Shapeways is a 3D printing marketplace and community where one can upload a 3D model (in a STL, Collada or X3D file) and have it printed out in a variety of different materials. 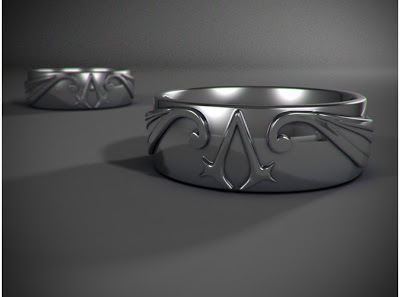 There are other sites like this, but Shapeways seems to be the only one offering sterling silver as a possible material option. 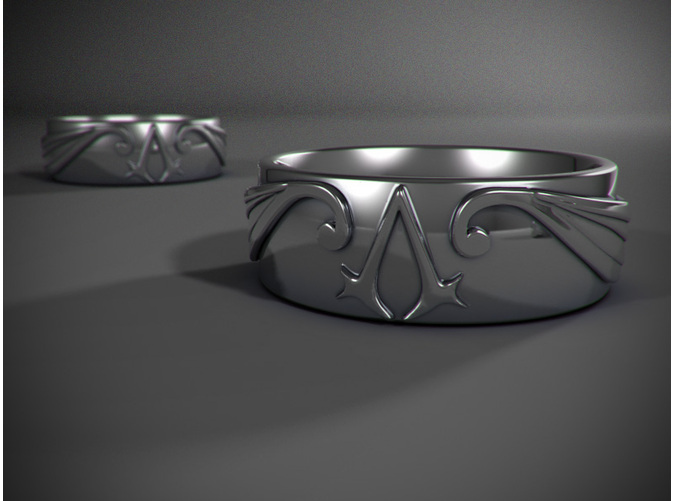 I had known about the site for a while, but I didn't make the connection until last night that this idea for a ring that I've had bouncing around in my head for months could be made a reality with this site! But, in between my tutorial videos and watching television, I'm browsing all the amazing items already available by talented artists on Shapeways. Mostly I've been looking at jewelry, but there are so many other items available! Here are some of the many many items I've fallen in love with. So many awesome things on this site! You can even have your character and creations from Minecraft printed! Now, back to my lesson in 3D modeling... how the hell do I make a triangle in this program? These are very beautiful pieces. 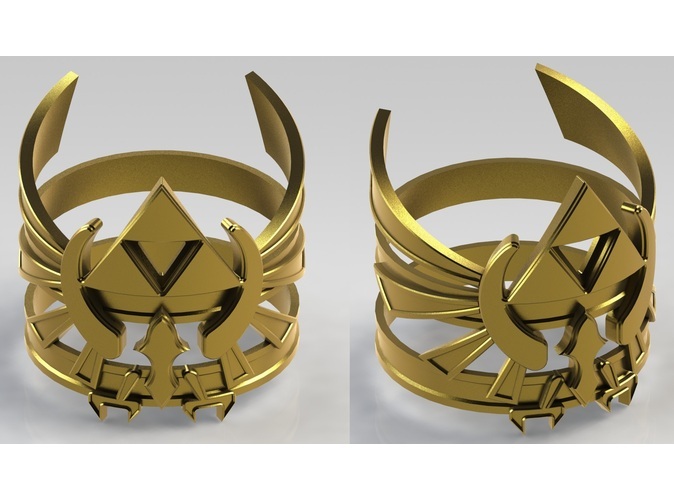 One can buy gold bullion and have them crafted into these designs. Great finds!